The holidays are upon us! And some of us are experiencing more emotions in one month than we do in a year. We feel loving, happy, joyful; as well as conflicted, frustrated and sad. Some of us are grieving the loss of loved ones, even more at this time of year as their absence is sharper. Some of us endeavor to be strong and this can be especially hard for teens still finding their way. For those of us struggling with addiction, the added presence of and expectations around alcohol can be challenging. And even the loss of our loving pets can be felt more keenly during the tumultuous holiday season. 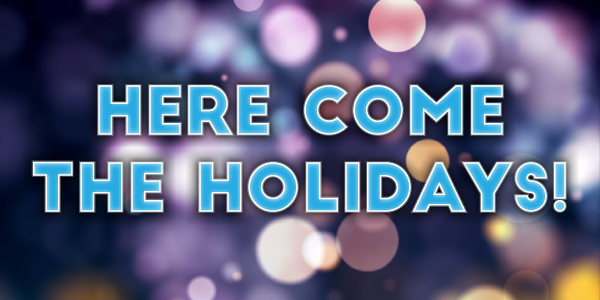 We invite you to browse through these articles about navigating the holidays. Explore beneficial and professional workshops and programs offered at Care and Counseling Center of Georgia. Find help for addiction, coping with the holidays, teen struggles and pet loss. Find out what we are doing to give back. And take the opportunity to donate while you grocery shop for holiday dinners, when you use our Kroger Community Card. Sending you our very best wishes for your health and wellbeing this season! 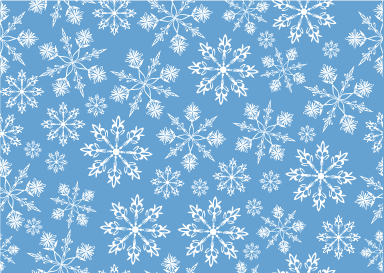 Just two more chances to get a taste of DBT with Ann Marie Lehrer's Holiday Coping Skills group! For many, our pets are our friends, companions, protectors, confidants, and sources of unconditional love. For some of us they are our connections with our past. The loss or the death of such family members is deep and painful. 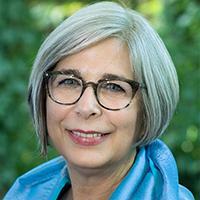 While we may handle end-of-life decisions and loss differently, there is comfort in sharing feelings of indecision, guilt, loneliness, grief, and anger with others who are experiencing similar emotions. Steve Alper provides a supportive, non-judgmental place where feelings of frustration, uncertainty, and guilt can be expressed and explored. His background in working with loss and grief includes serving as a chaplain at Northside and Saint Joseph Hospitals and working at Ridgeview Institute. We are sponsoring a Holiday Toy Drive ! Come drop off a toy for any age child—including teens—at our main office: 1814 Clairmont Rd. in Decatur. Please help us make a difference in the lives of area families! We at Care and Counseling Center of Georgia show our commitment to those in need in many ways. 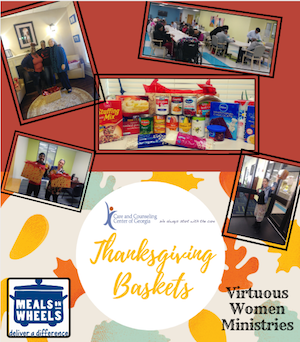 CCCG counselors and staff donated foodstuffs—including turkey and all the trimmings—and delivered Thanksgiving baskets to five local families. We were thankful to be able to share our bounty in honor of the holiday! Earn rewards on almost every item, every time you shop! Did you know that you can help Care and Counseling Center of Georgia every time you go to the supermarket? If you have a registered Kroger Plus Card (available for free at the Customer Service desk in every Kroger store) and a Kroger Community Rewards online account, and choose us as your designated non-profit organization, your purchases will begin earning rewards for CCCG within 7 to 10 business days! Register online at krogercommunityrewards.com! You'll find directions there, but by all means contact us if you have any difficulties. You can earn rewards on almost every item, every time you shop at Kroger. 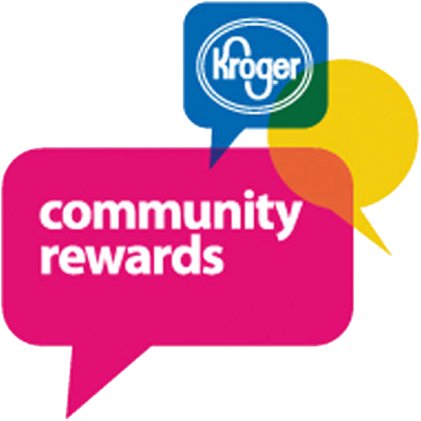 To learn more about the Kroger Community Rewards program, click here. 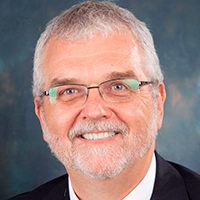 Staff Counselor Jackson Rainer, PhD, ABPP has written a deeply personal and tremendously insightful article for the website Next Avenue: News and Information for People Over 50. We're very proud to share Jack's wisdom and expertise with the world! 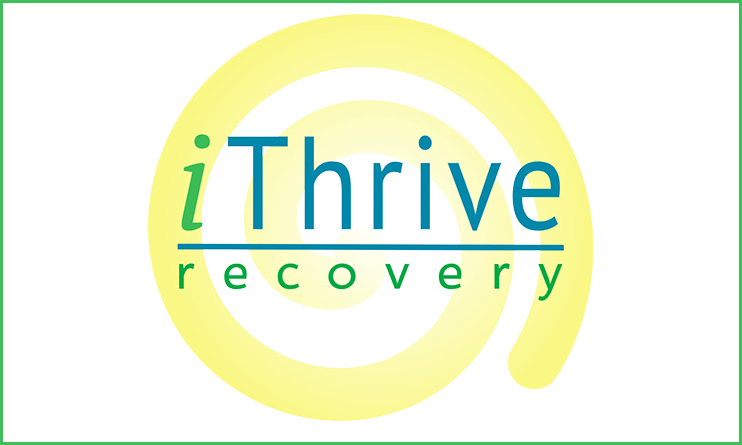 iThrive Recovery is a new, after-hours, CARF-accredited intensive outpatient program (IOP) designed to help participants engage with their emotions, navigate life’s challenges, work more effectively, and discover their inner strength. 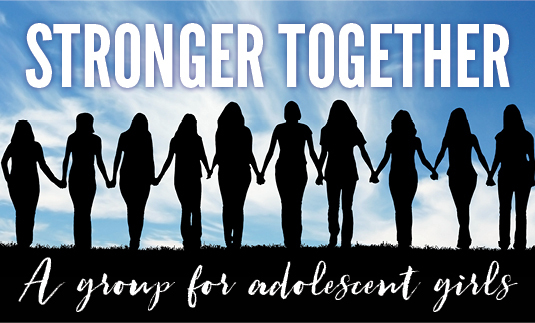 Stronger Together is a new group for young women who struggle with the myriad issues, fears, pressures, stresses and challenges of adolescence. 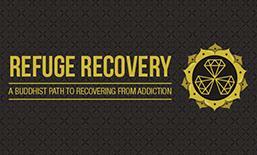 Refuge Recovery is a Buddhist-based approach. Participants come to learn and practice mindfulness, compassion, forgiveness, and generosity to heal the pain and suffering of addiction.